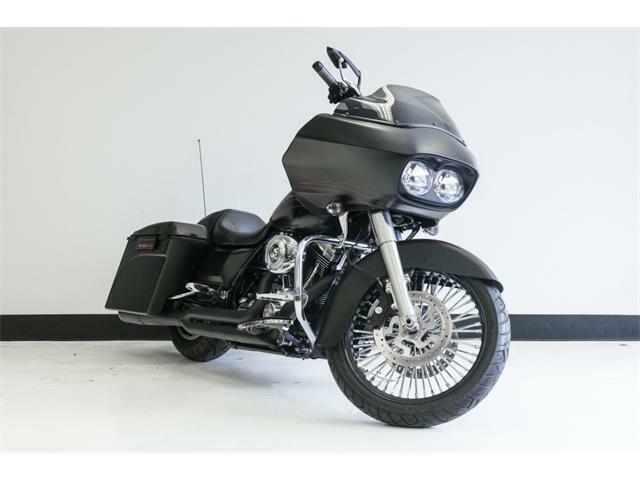 While Milwaukee’s famous motor company navigates uncertainty in its current sales, there seems to be no lack of enthusiasm for classic Harley-Davidson motorcycles from the past, and collectors are paying high prices. 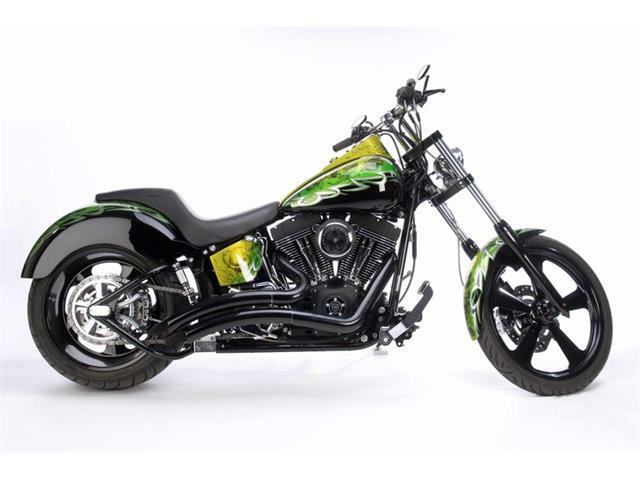 The recent Mecum Motorcycle auction held at the South Point Hotel in Las Vegas drove home that point with approximately $4,184,840 spent on 160 Harley-Davidson lots sold at the January 22-26 event. The offerings included both antique and modern examples, competition models, Topper scooters, and Buell and Aermacchi-built bikes. Even a 1920 Harley bicycle found a new home for $2,310 with buyer’s commission. 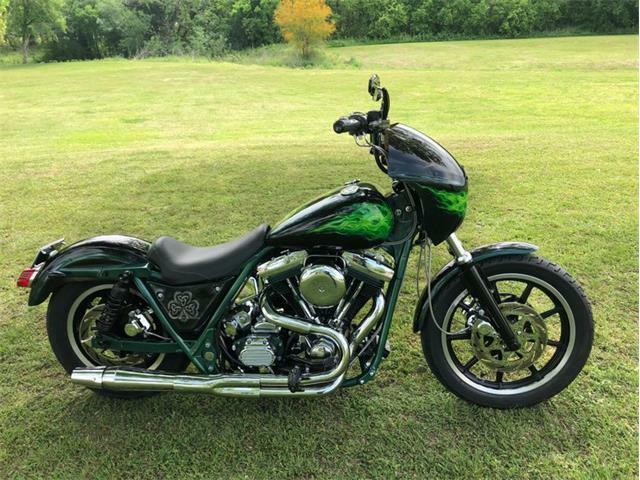 Harley-Davidson motorcycles accounted for more than 10 percent of the reported total of 1,340 lots sold at the event and some of record-setting sales prices were evidence of the undying passion for the Harley brand. The most expensive Harley sold was a restored 1928 JDH Twin Cam offered at no reserve from the MC Collection in Sweden. It changed hands for $143,000, exceeding its pre-auction high estimate of $110,000. 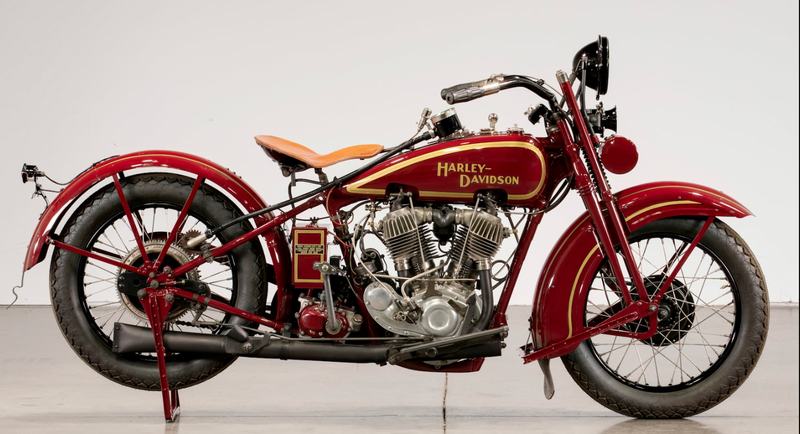 This 1928 Harley-Davidson JDH Twin Cam was the priciest Harley at the auction. Tied for second place among Harleys was a 1938 Knucklehead at $132,000. Mecum achieved a high sale of $99,000 for a similar model at the same auction only a year earlier. While the pre-war V-Twin models are among the most collectible Harley-Davidsons, appreciation extended to fringe models as well. Garnering strong interest were lightweight models manufactured for Harley by its former subsidiary Aermacchi. 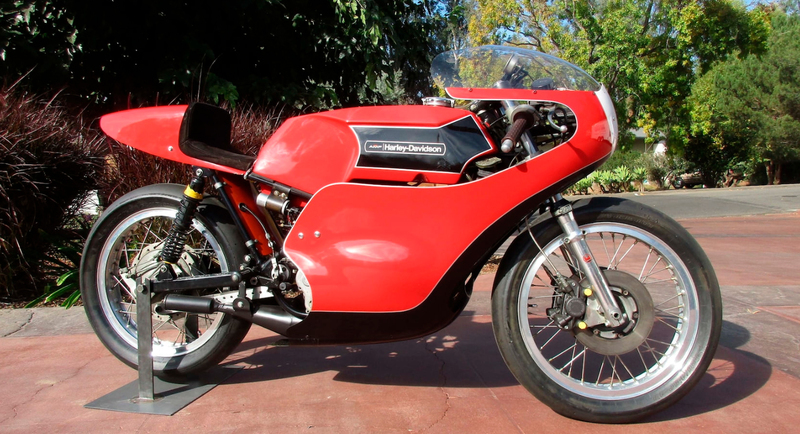 The Italian motorcycle maker was responsible for a number of Harley’s competition successes, and a pair of 1970s-era RR250 roadracers each brought $33,000. One of the RR250s that was sold. Under pressure from its parent company AMF in the late 1970s, Harley delved into motocross bikes. Only 1,000 MX-250s were reportedly built in 1978, and the model was largely a critical and commercial failure. 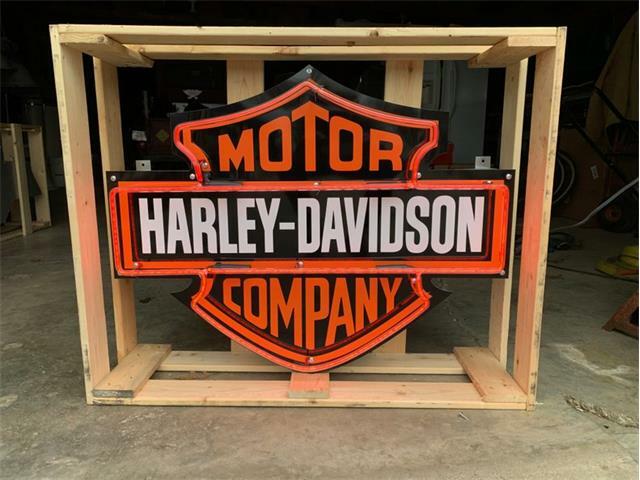 Now viewed as an odd footnote in Harley history, three examples sold in Las Vegas between $23,000 and $24,200; more than double of what similarly restored motocross bikes from other manufacturers of that era typically fetch. 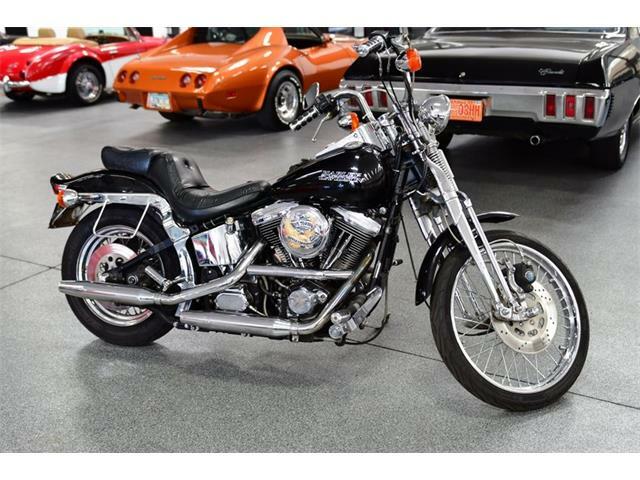 First-year Sportsters also showed upward mobility, with a pair of 1957 XL Harleys setting the market at $19,250, while an exceptionally restored example sold for $33,000. 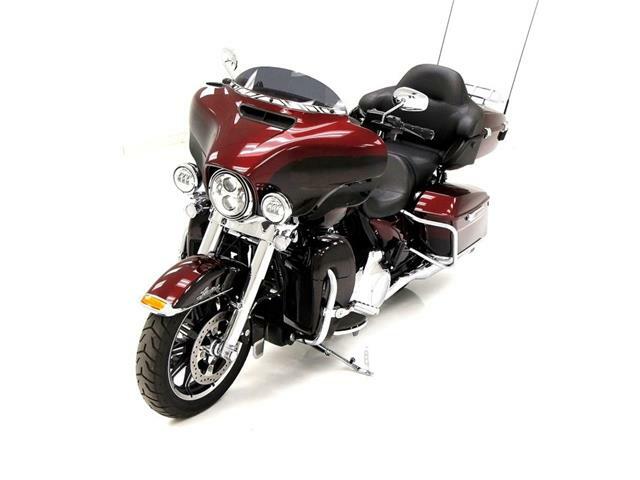 Demand for the lightweight Harleys was so rabid that Mecum auctioneer Jimmy Landis re-opened the bidding on a 1965 XLR that had been wheeled offstage and into the darkened wings, eventually selling the bike for $24,750. Bidding was reopened for this XLR because demand was so high. Factory racers were also a big draw of the auction. A 1996 XR750 dirt track racer sold for $36,300, more than doubling in value from two similar bikes sold through Mecum in 2016 for $15,500-$16,500. 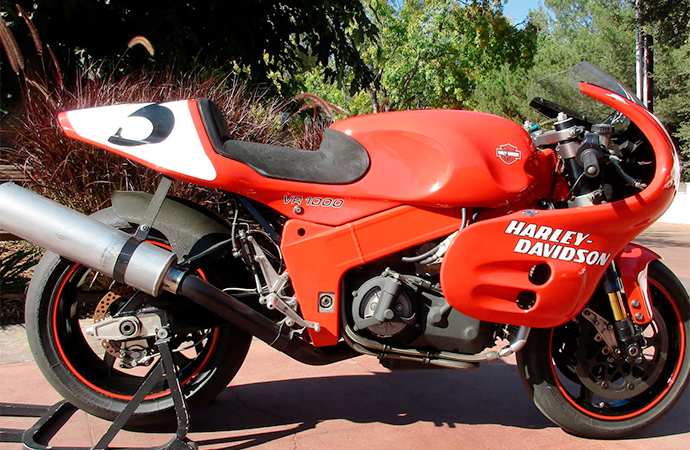 A Harley which failed in competition yet still became highly collectible is the 1994 VR1000 roadracer. 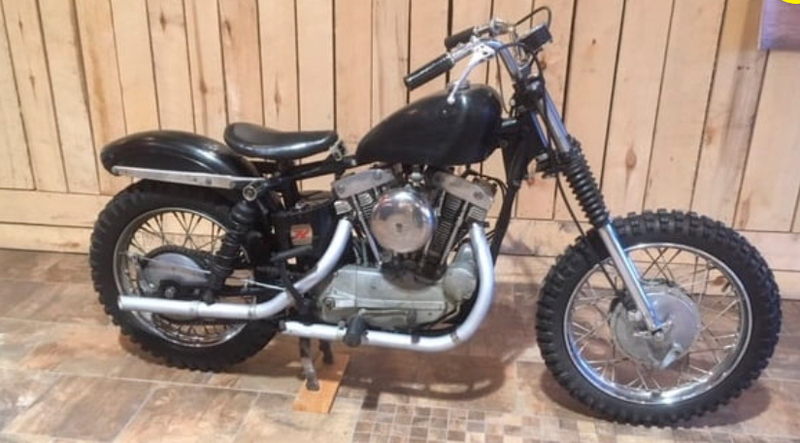 Mecum hammered a barely-used example for $104,500 — a strong number for a motorcycle that’s likely never to be ridden again. In fact, few, if any, of these collector motorcycles are purchased to be ridden; instead intended as static museum pieces in hopes of preserving their low mileage, condition and pricey investment. 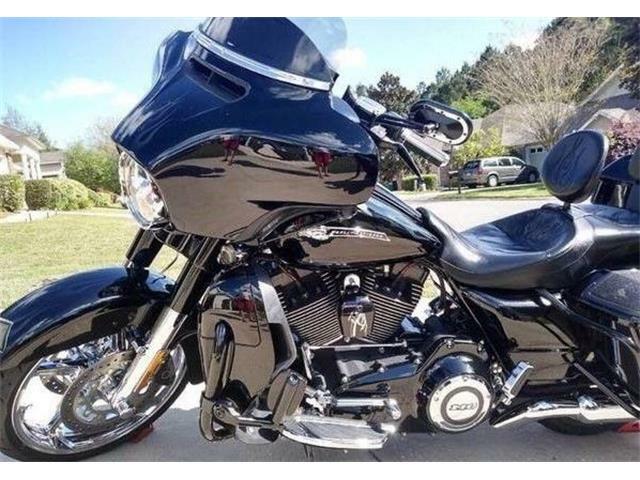 “Conservatively, I would guess 80 percent of the motorcycles sold are just for display. With bikes, you can drain the oil and gas and park them, and they’ll wait for you for 15 years. You can’t do that with cars. 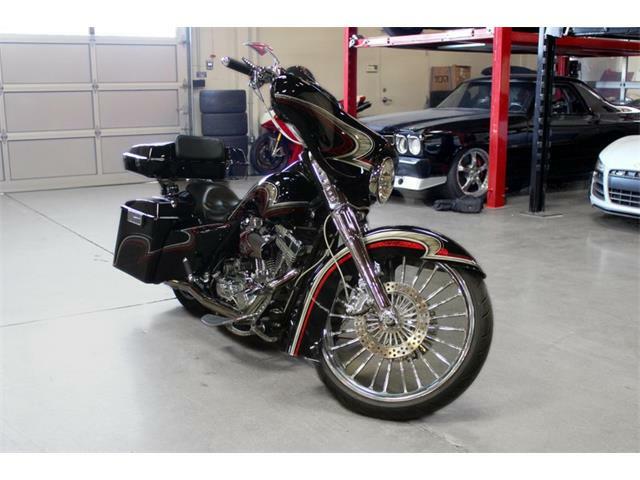 Most collectors understand that to get most of these bikes up and running will require a few hundred dollars,” said Christenson. 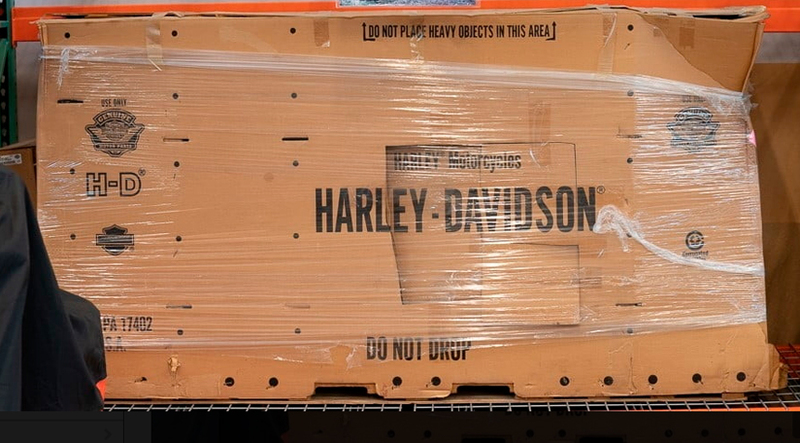 Even Harley-Davidsons still in the packaging were sold. One lot — a 1999 Harley MT500 off-road military prototype — sold for $7,700 still wrapped in its original shipping crate. It’s unlikely to ever be removed from its packaging, which would seemingly decrease the bike’s value. “Most likely it will stay in the box as a conversation piece. But there are guys with deep pockets that want to buy something like that to say they’re the first ever to sit on that seat,” said Christenson. 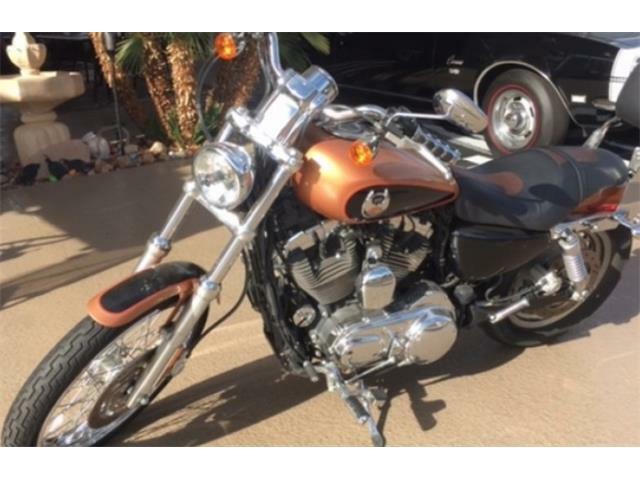 While brands across the board saw increased interest from collectors, Harleys seemed to especially resonate with the bidders in Las Vegas.